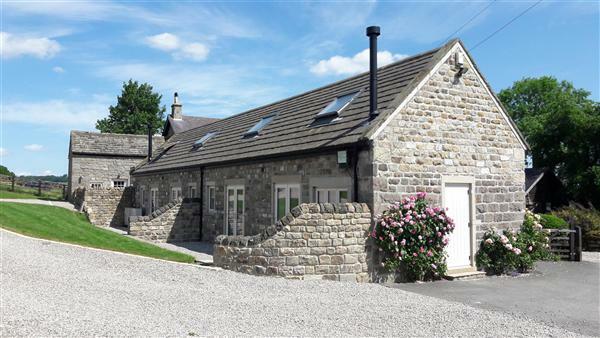 Rose Cottage and Honeysuckle Cottage are a pair of one bedroom, recently built properties available to rent on a short or long term basis. Both have one bedroom and are fully furnished and have been finished to an exceptional standard. Briefly comprising private entrance, open plan kitchen / living, bedroom and bathroom. Shared laundry room and private parking. To the outside is a private patio area overlooking horse paddock and open fields. 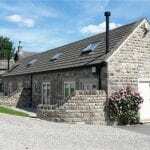 Located in the popular village of Hampsthwaite, 5 miles North West of Harrogate on the edge of the Yorkshire Dales. Located a short walk from the village pub, store, post office and bus stop. Viewing is highly recommended to appreciate the quality of accommodation on offer. 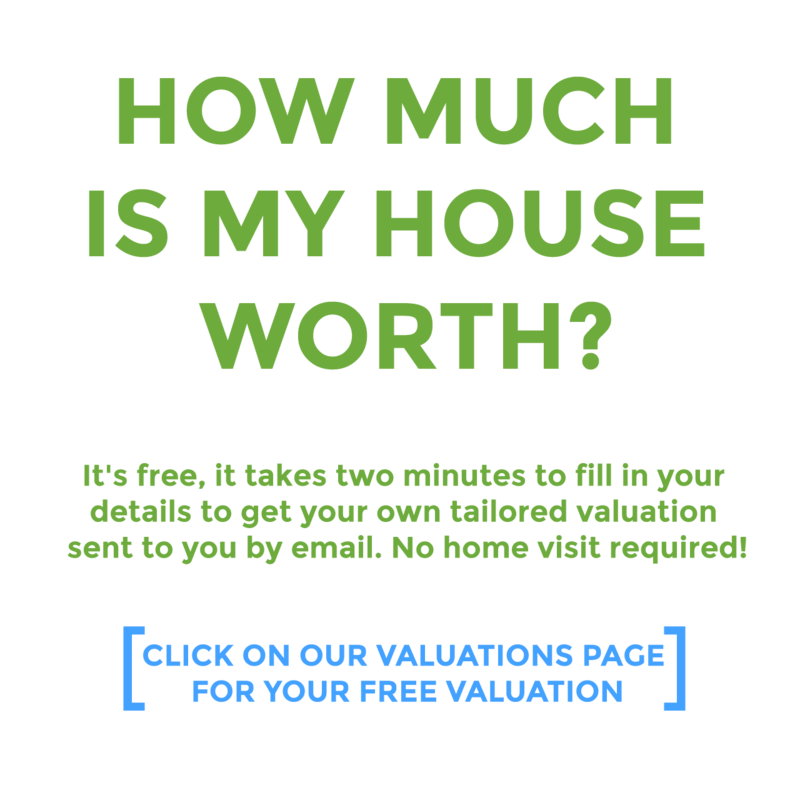 "I want to offer my sincere thanks to you and the family for such a fantastic letting. The Cottage, at Rowden View, is idyllic, overlooking beautiful country side, in a quiet lane. It is ideal for quiet and relaxing. I would recommend the Landlord and his family. Nothing is too much trouble and they are always available when required"